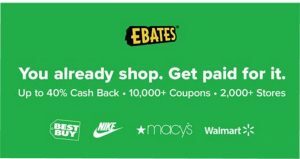 Looking for a unique way to bond with your child? 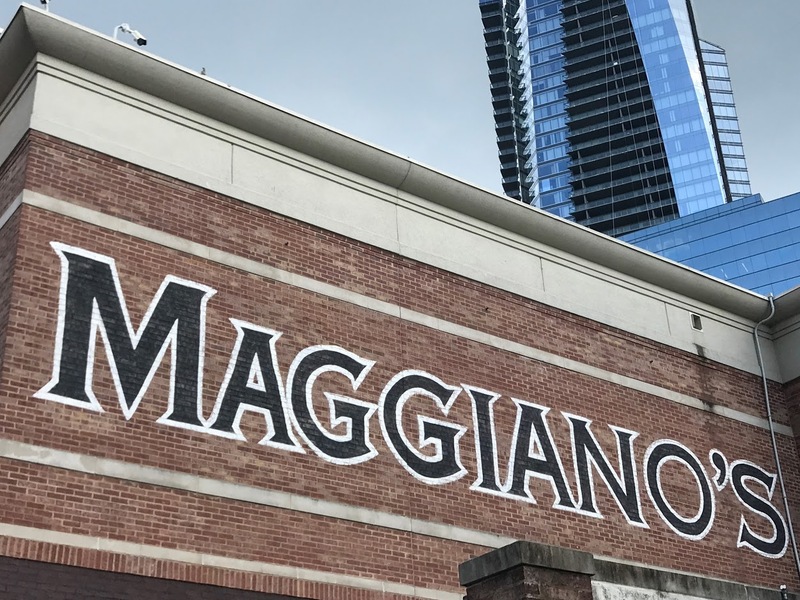 You should consider checking out your local Maggiano’s. They’re more than just an Italian restaurant! When you live near an incredible city like Atlanta, you have got a world of opportunities at your fingertips. 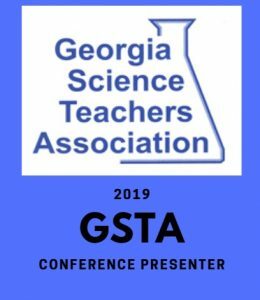 If you are looking for a unique date night or just want to expose your family and children to new adventures, you are sure to find it in and around the Atlanta area. One of our favorite things to do as a family is to head downtown to check out the incredible culinary scene. 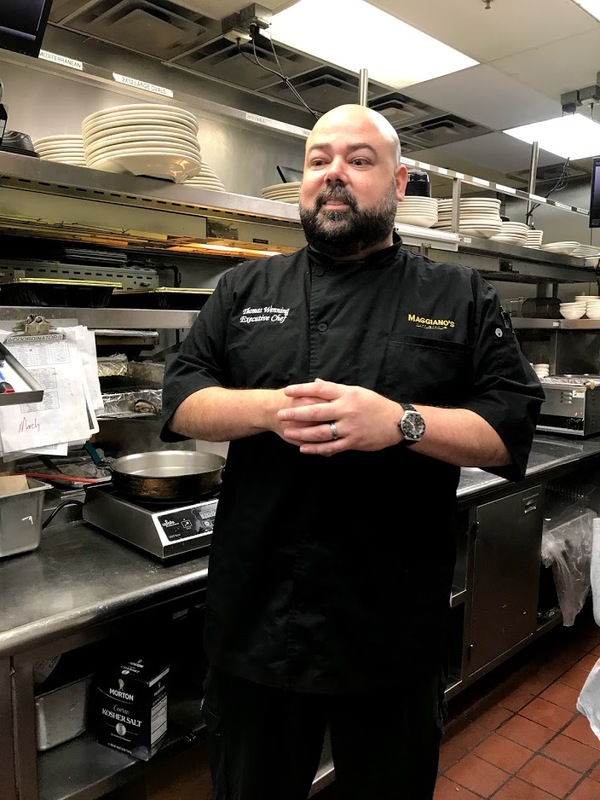 Atlanta is known for having some of the best chefs around, and if you ask my guys which chef is the best, they would reply with Chef Thomas Wenning! So who is this guy that they would say is the best? 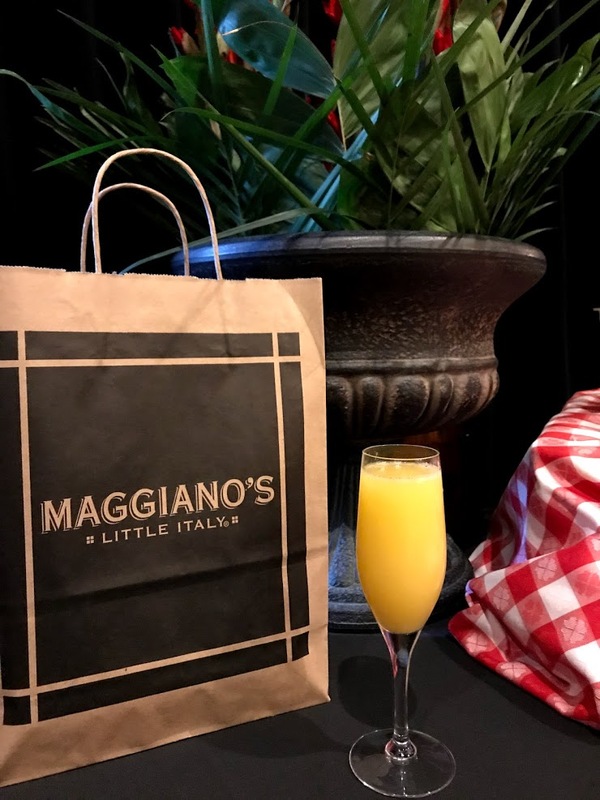 Maggiano’s is known for having some delicious Italian food, but they are so much more than that. 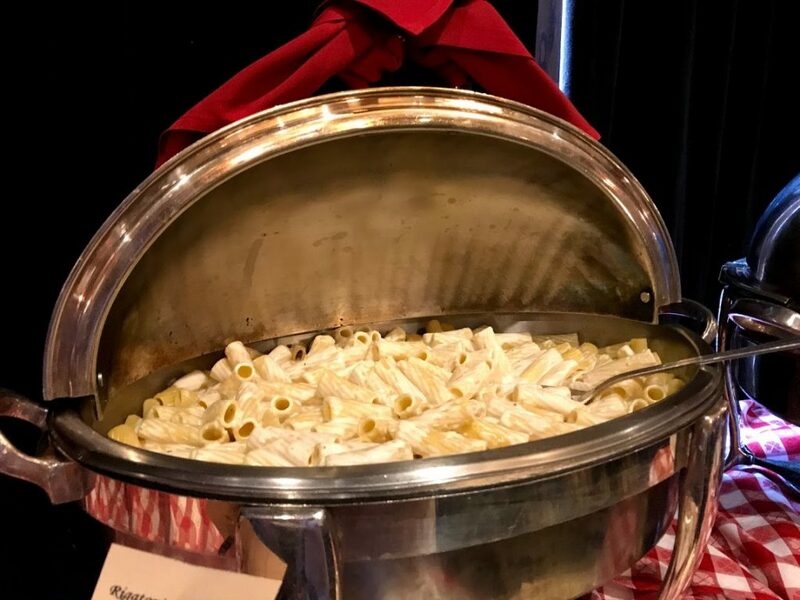 Several times a year Maggiano’s offers a variety of experiences for both adults and children. 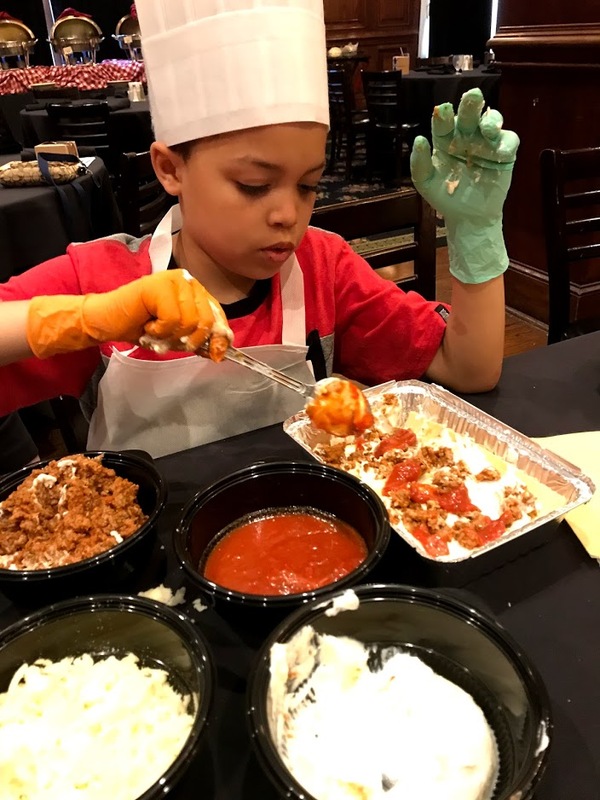 This past Saturday morning we had the opportunity to attend one of their cooking classes for kids, and our little guys had a blast! Our adventure began in one of their meeting rooms. Upon entering we were immediately welcomed by a friendly staff ready to make our morning fun! Drinks for both parents and children were poured while the kids gathered around a table to decorate their very own chef hat. 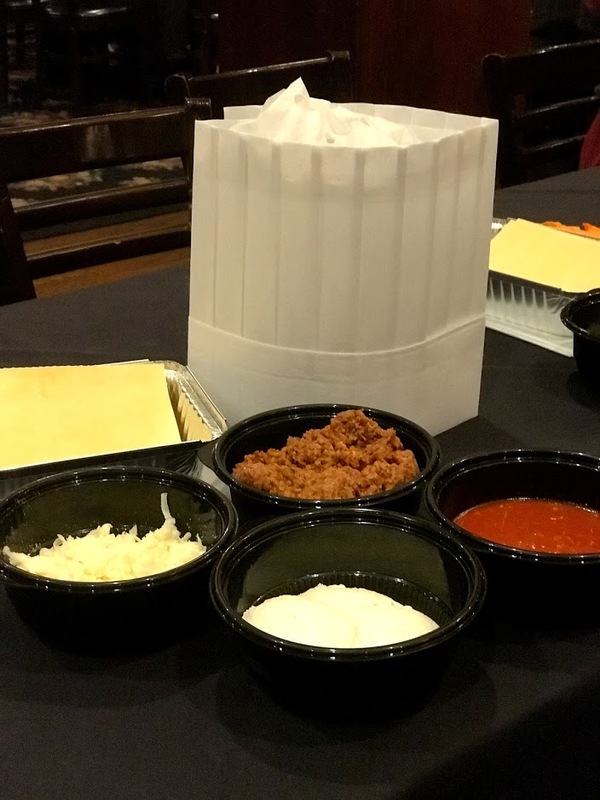 With a variety of markers and stickers, the chef hats could be designed to represent each unique personality. Even the parents could get in on the action and design their own! 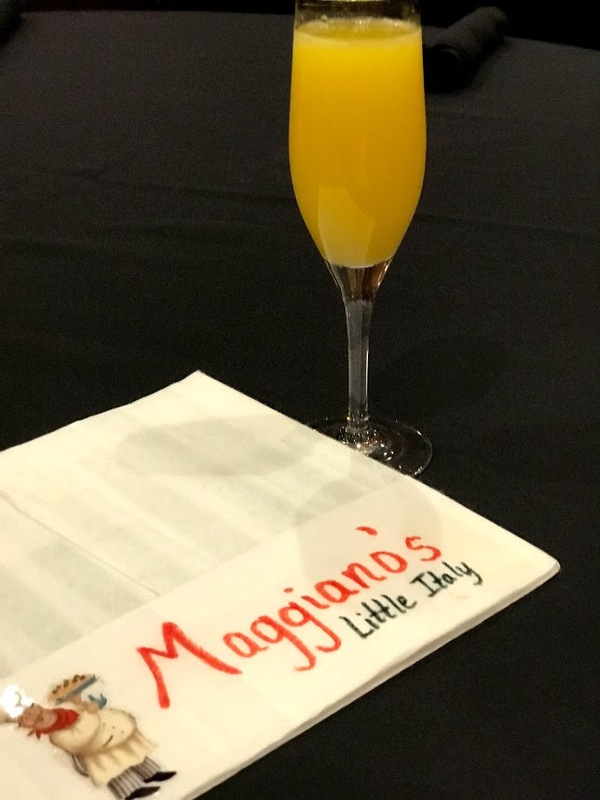 While the parents enjoyed sipping on mimosas, the Executive Chef walked around the room talking to children. Once everyone had settled into their seats, the fun-filled class began with a Q & A session. 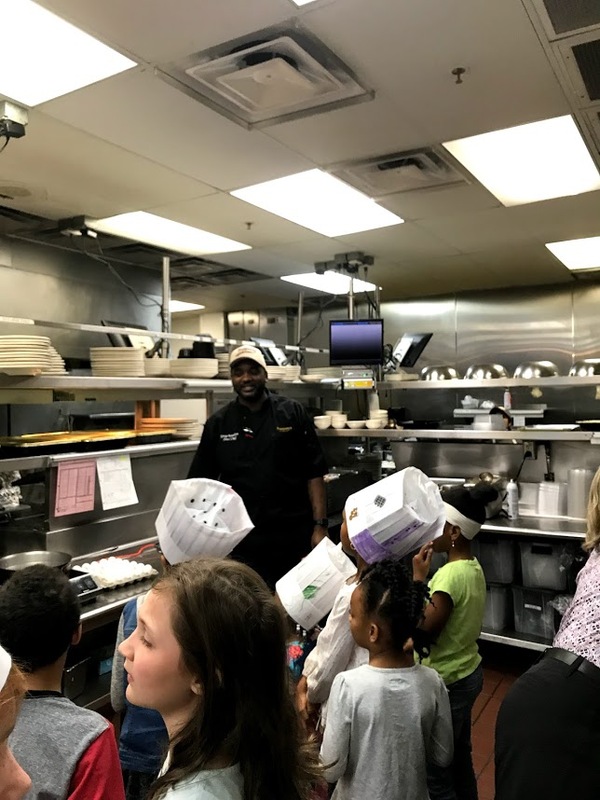 Children were encouraged to ask the chef any questions they may have about cooking, Maggiano’s, the class, and more. After everyone had a chance to find out about the chef and class, it was time to get our bellies full! 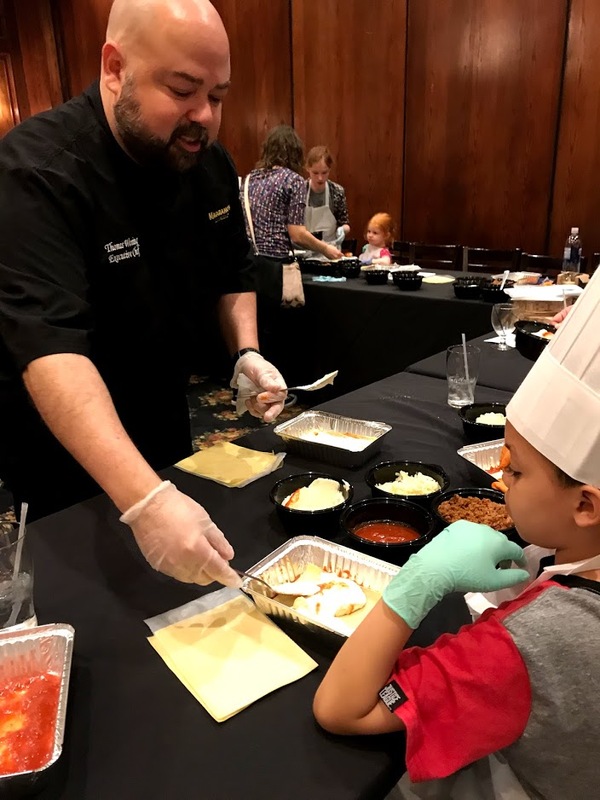 After years of hosting kid-friendly events, Executive Chef Thomas Wenning shared that he learned early on that if the kids have full bellies at the beginning of the class, things tend to go much smoother! Funny thing is, that rule generally applies to everyone! 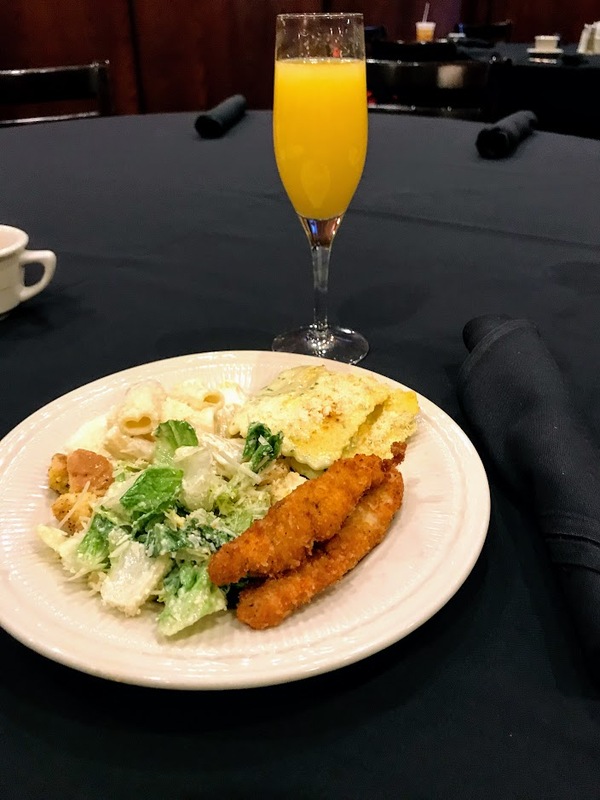 With an all you can eat buffet of kid-friendly food items like Cesar salad, alfredo pasta, four cheese ravioli, and chicken tenders, everyone was satisfied! Got a kid with a food allergy? If you let the wait staff or chef know, they will make sure to get something that your child (or you) can enjoy. They truly went out of their way to make it a memorable experience for all! Next on the agenda was a quick tour of the kitchen and bakery. We saw where all the magic happens and discovered that even in a small amount of space, great things can happen if you plan well. 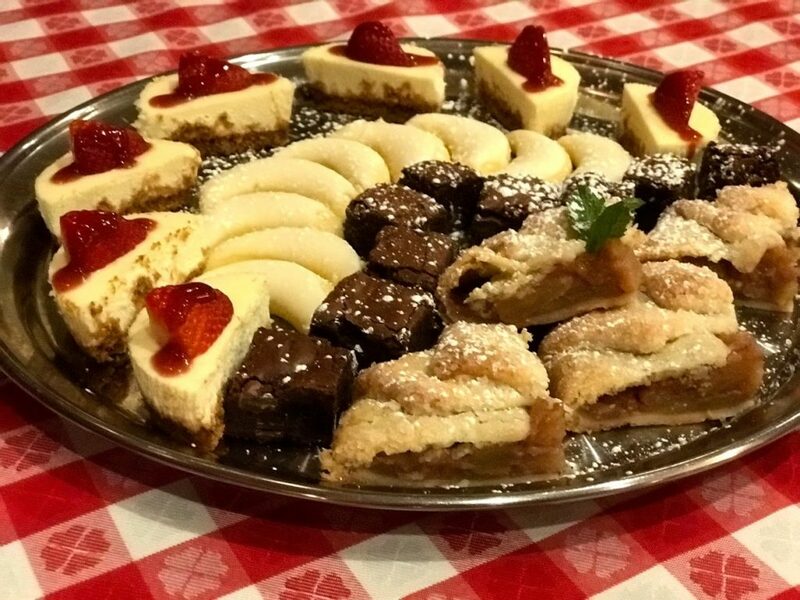 Next was the bakery tour where the kids learned that Maggiano’s had prepared single serve cheesecakes for them to take home. You would have thought it was recess time in that place when he announced they could each get one! The kids were tickled and immediately made their way to the counter to get one. After the tour, we made our way back to the meeting room for the main event, learning how to make some delicious Italian food. 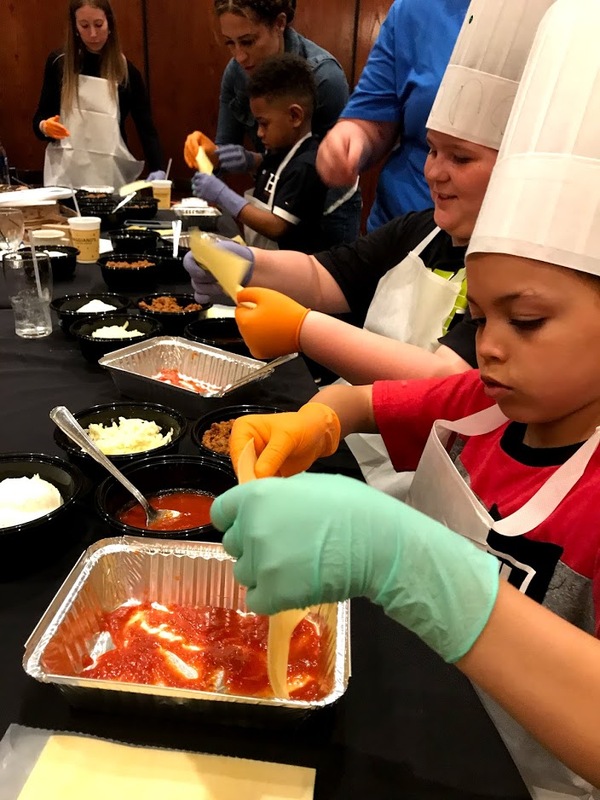 For this class, the kid’s learned how to make a classic, lasagna! 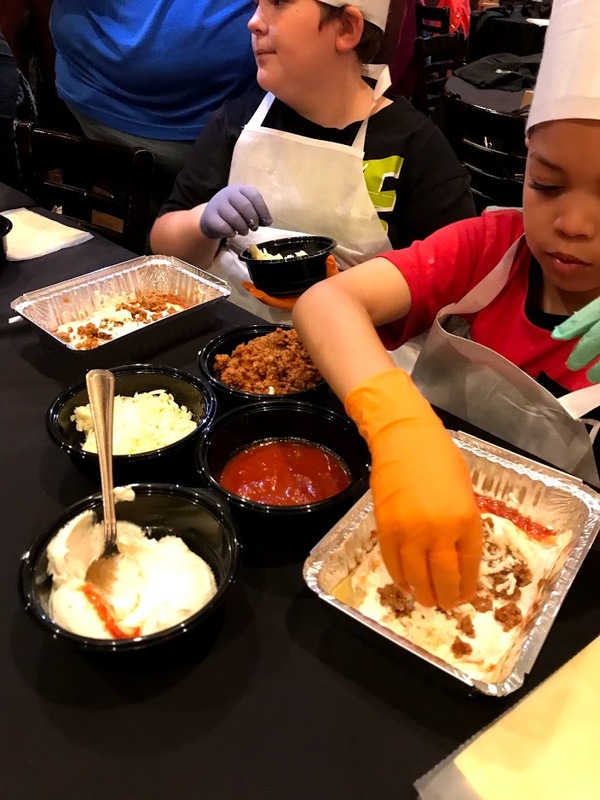 All the materials that the children needed were provided – gloves, apron, container, noodles, sauce, cheese, and meat or vegetables- and placed at each individual station. Step by step the Executive Chef led them through the process of making lasagna. First, we layered the bottom of the pan with marinara sauce and topped it with one noodle. Next, we used the spoon to take about two spoonfuls of the ricotta cheese mixture and spread it over the top of the noodle. Chef Thomas Wenning walked about the room assisting the children. Then the kids added a layer of meat or vegetables to the ricotta mixture. Following that, the kids added a layer of delicious cheese! Then the process started all over again. Once the ingredients were used up, the kids learned the final step, how to cook it! You would think that our class was finished after the main meal had been prepared. Nope! The class concluded with desserts! Incredibly delicious, desserts that both parents and children devoured! As if it could not get any better, the kids were given a certificate for completing the class and a punch card for future visits. Once a child takes 8 classes, they receive a personalized chef coat! Our little guys are already asking when they can go again! All in all, this was a great experience for our family! 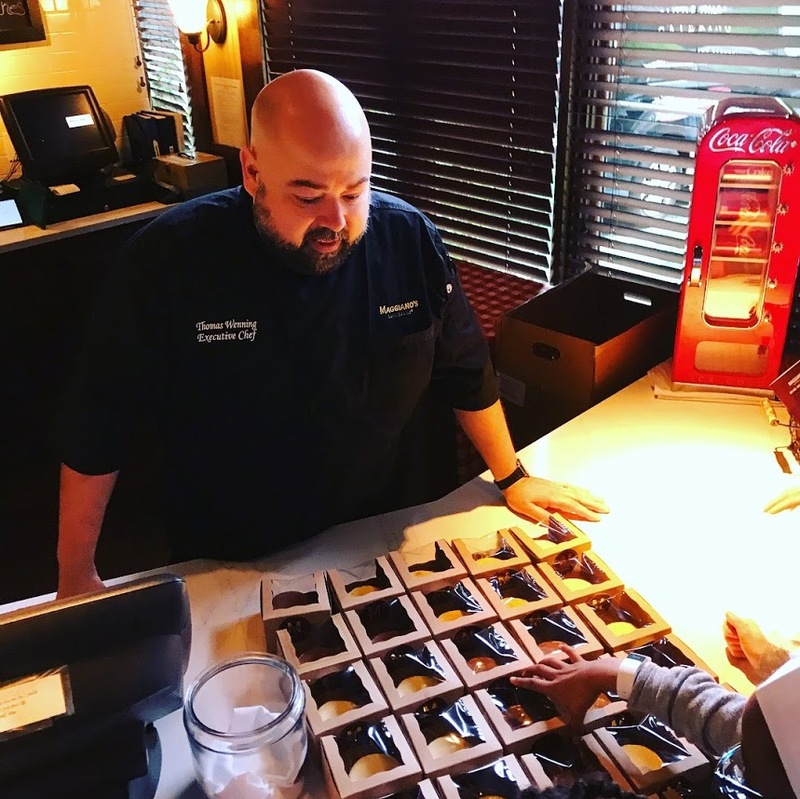 Because Executive Chef Thomas Wenning took the time to talk to the kids and really listen to them, our little guys were simply in awe of him. In their eyes, he was simply the best! If the truth is told, I thought he was pretty cool too. I appreciate the time that he took to curate an experience that would allow us to bond with one another. 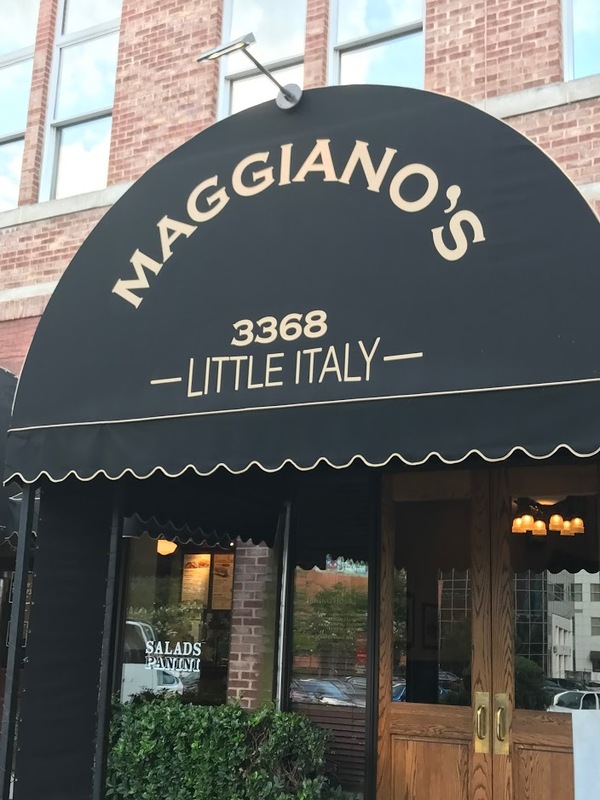 Looking to experience Maggianos Little Italy in Buckhead through cooking classes? April 21 Murder Mystery – Enjoy their family style dinner while trying to figure out who done it! 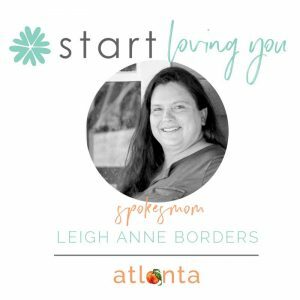 Classes are offered throughout the year at their locations across the Atlanta area and beyond. To find out what is in your area, go here. 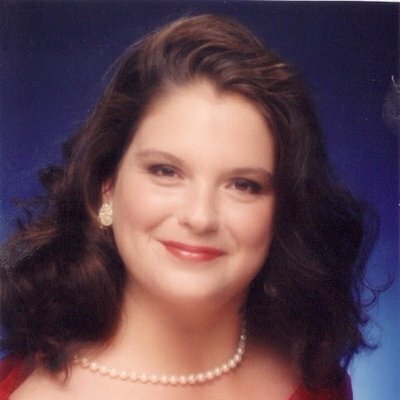 You can also search Eventbrite Maggianos (name of your area). 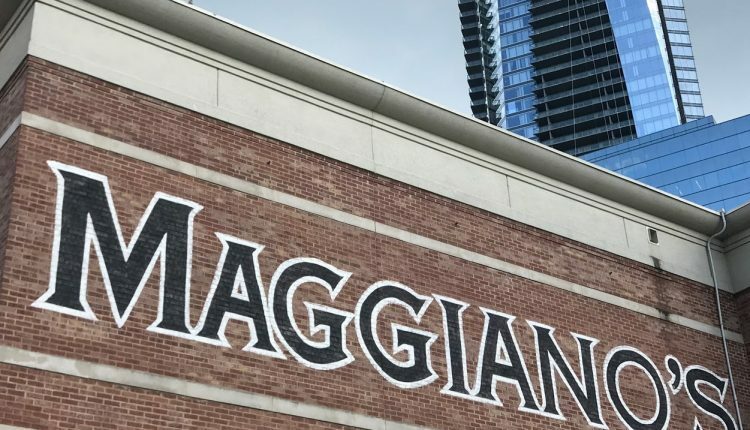 Maggianos uses Eventbrite for their opportunities so this will lead you to where you will need to start! Let us know what you sign up for! We would love to hear about it.